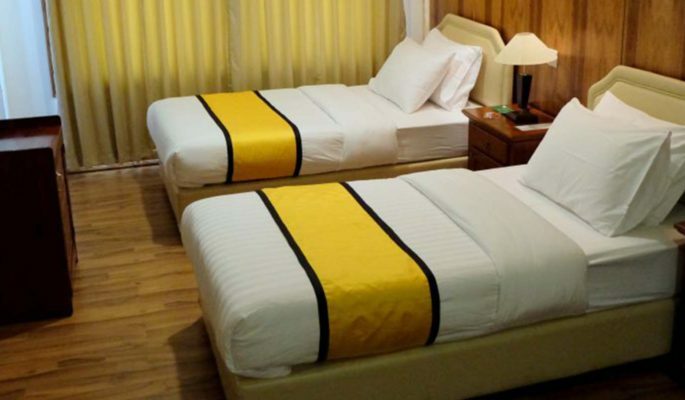 All our rooms offer one king sized- bed (which can also be converted into twin sharing beds), separate seating area and a separate work table as well. We offer you the luxurious comfort of electric blankets (in winter), plus down duvets, so you can be assured that you will have a sound sleep. 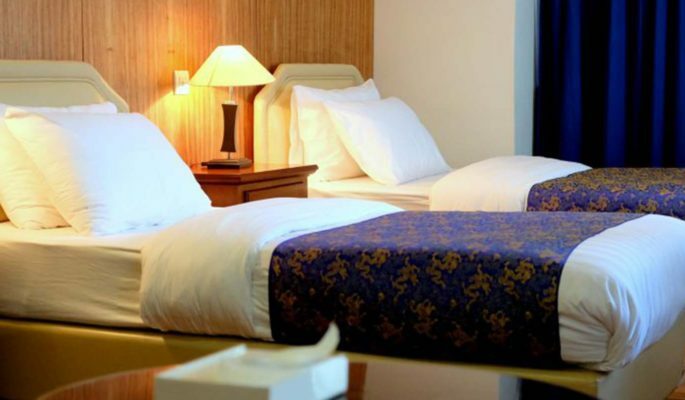 Every room is equipped with a flat panel wall heater, which will keep you warm and comfortable in winter. 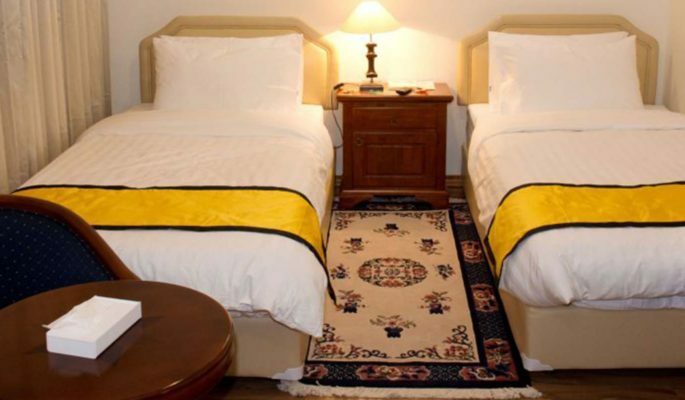 All our rooms feature a beautiful spacious bathroom, deluxe minibar, flat-screen 32 inch LED TV, access to high speed Wi-Fi internet, weighing scale, electronic safe, water boilers with coffee and tea, phone and electronic key card access as a standard. Double occupancy: Rs4500 plus taxes. Extra Bed is Rs1000 also there is no provision for an extra bed in Deluxe category Child below 12 can stay free of cost without an extra bed.